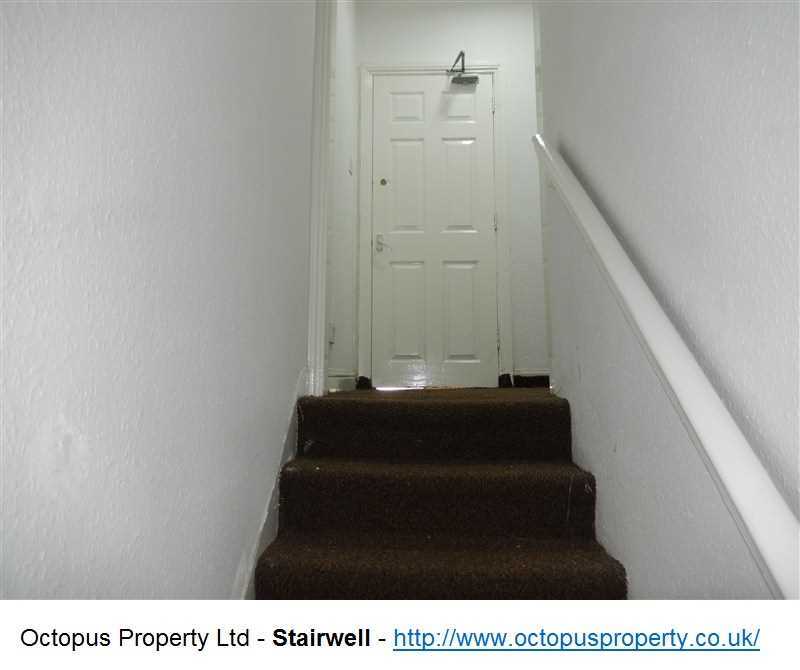 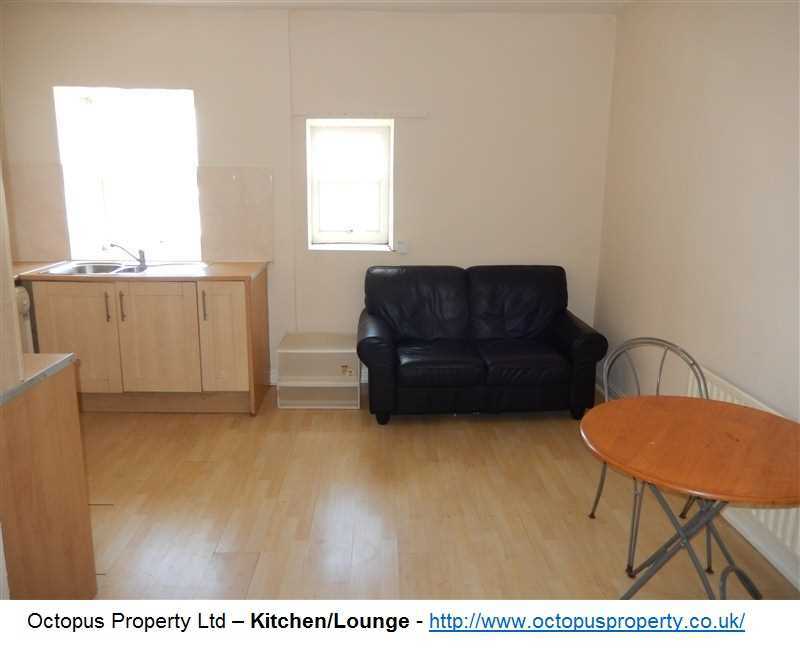 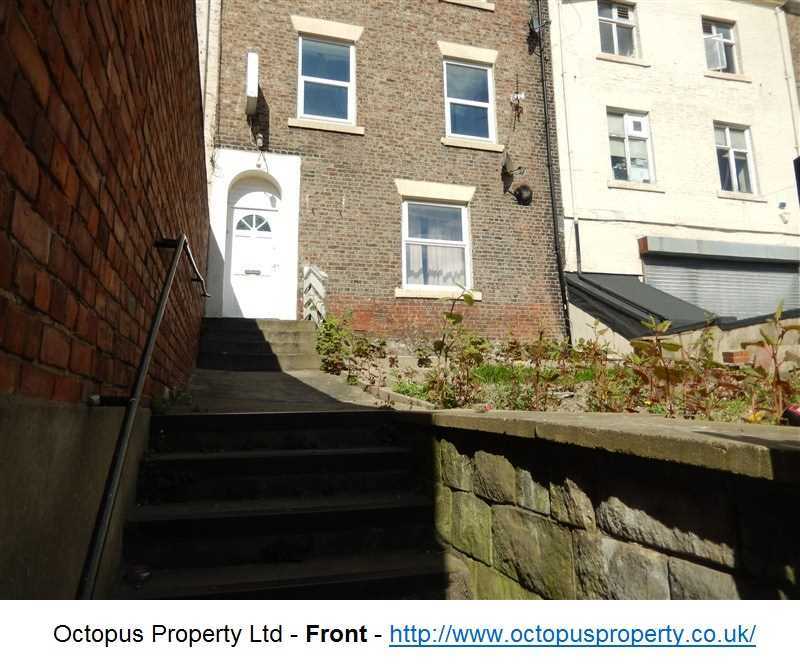 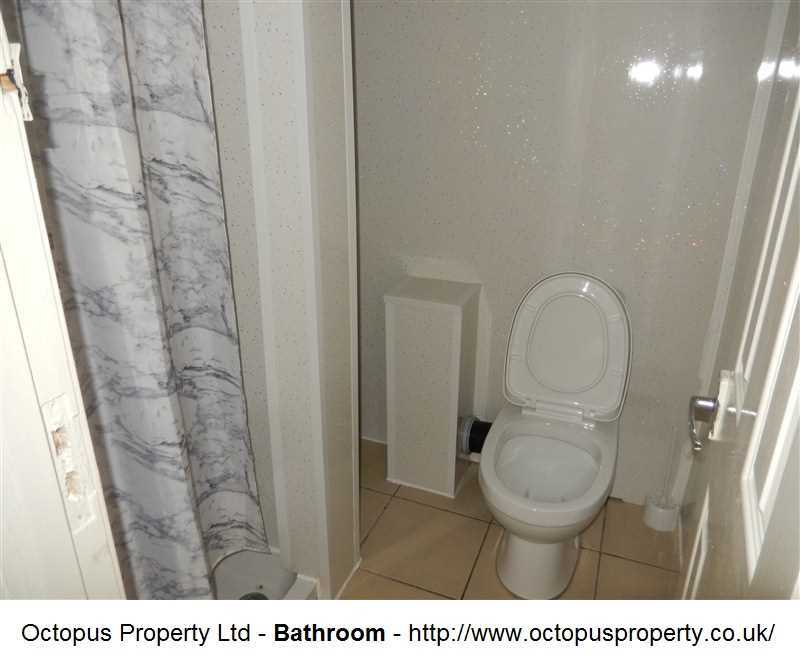 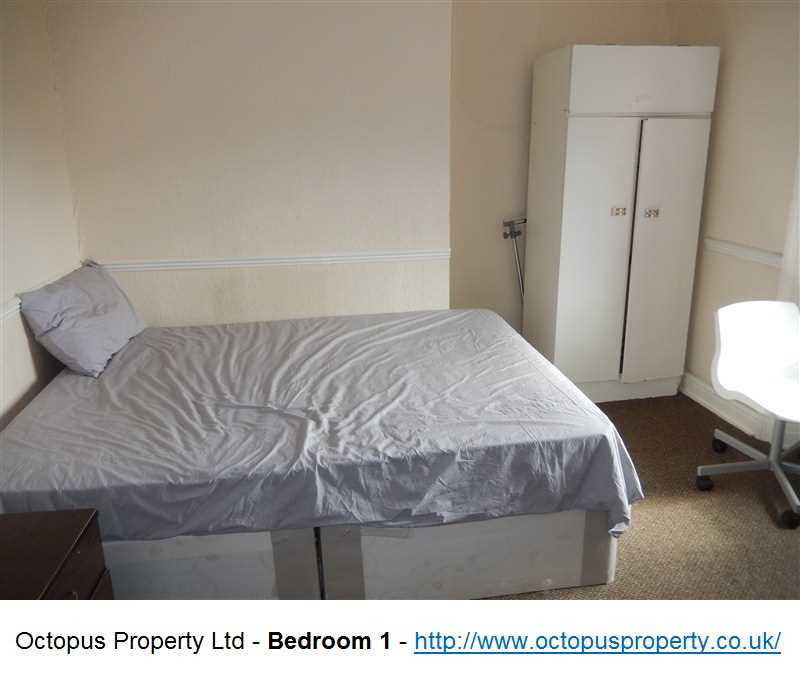 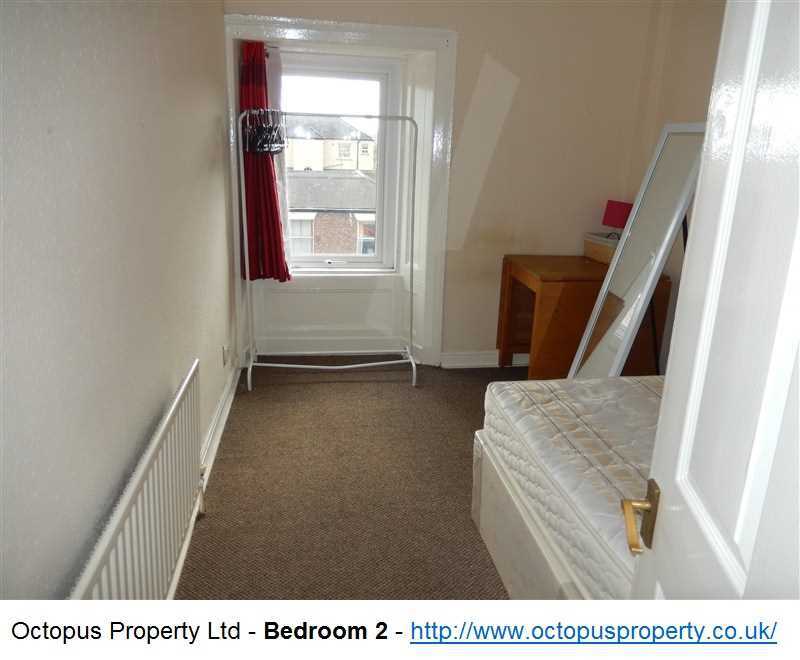 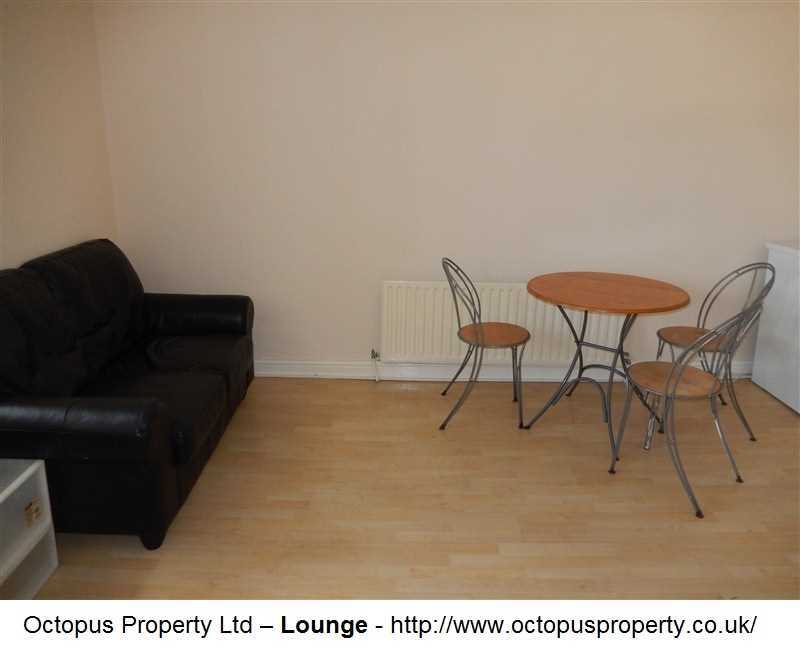 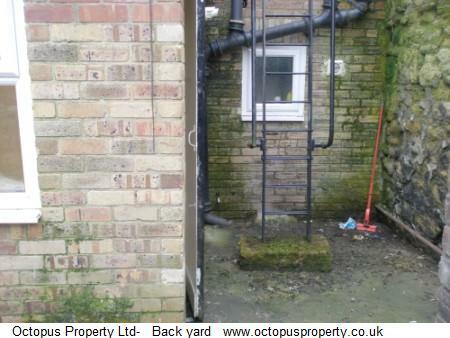 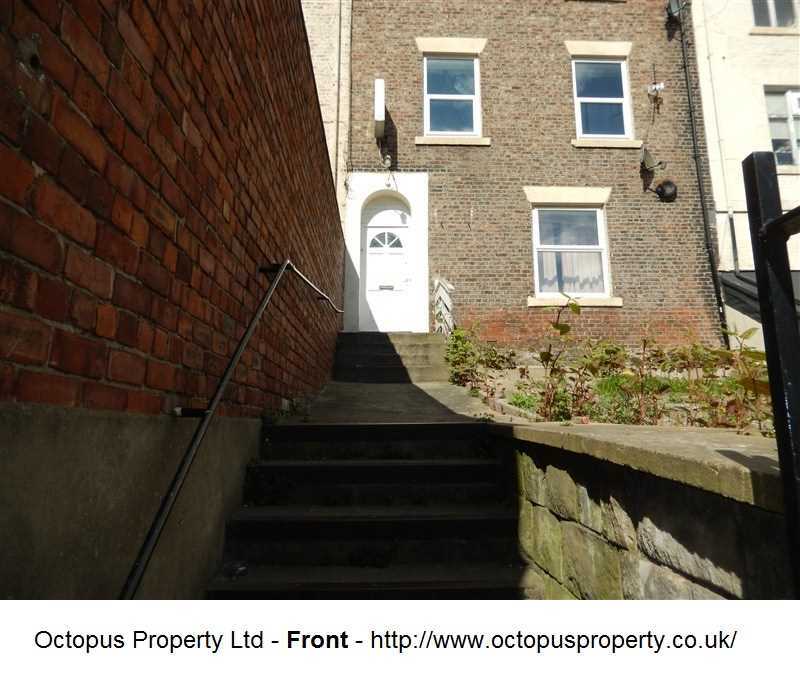 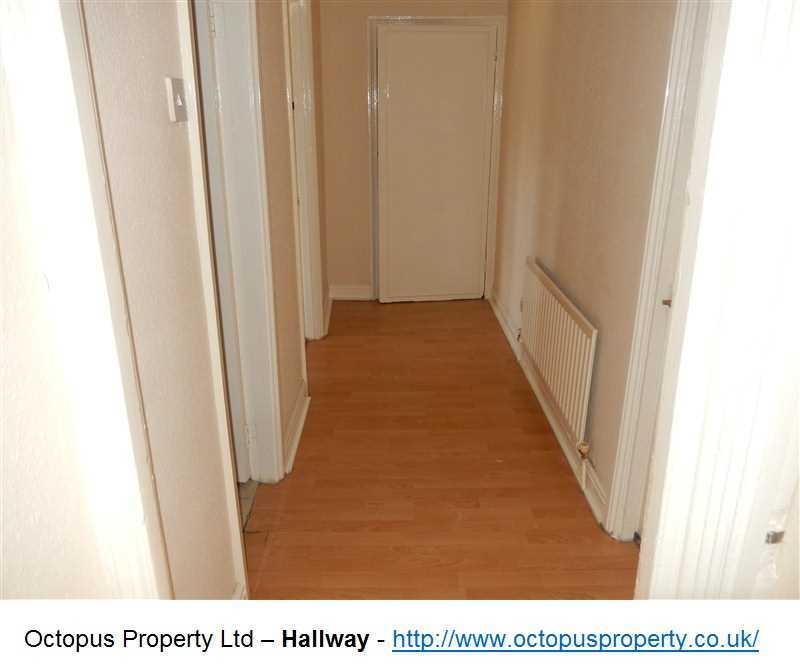 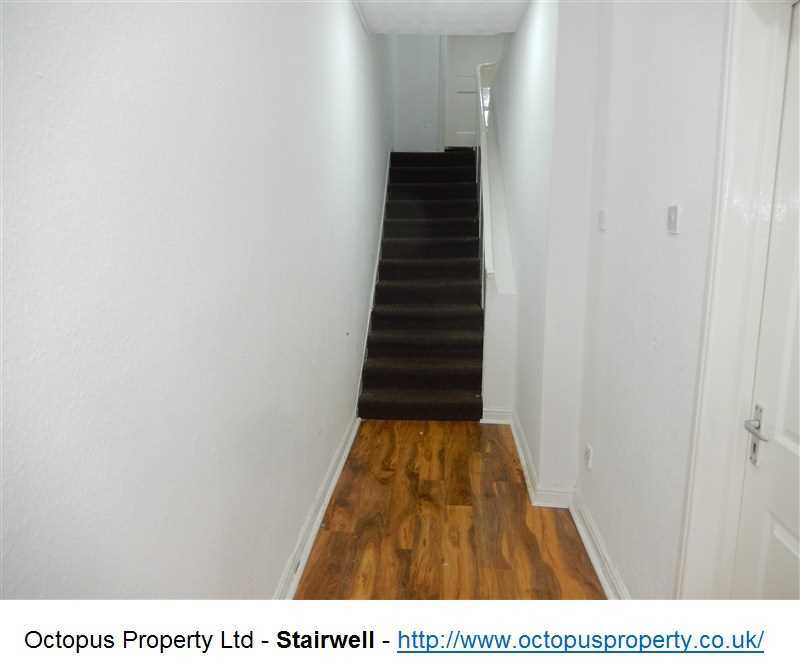 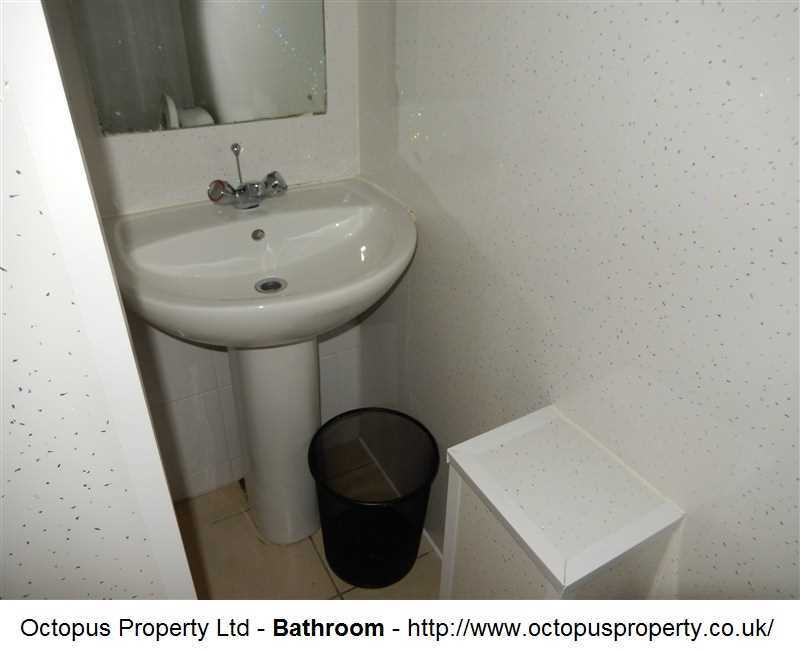 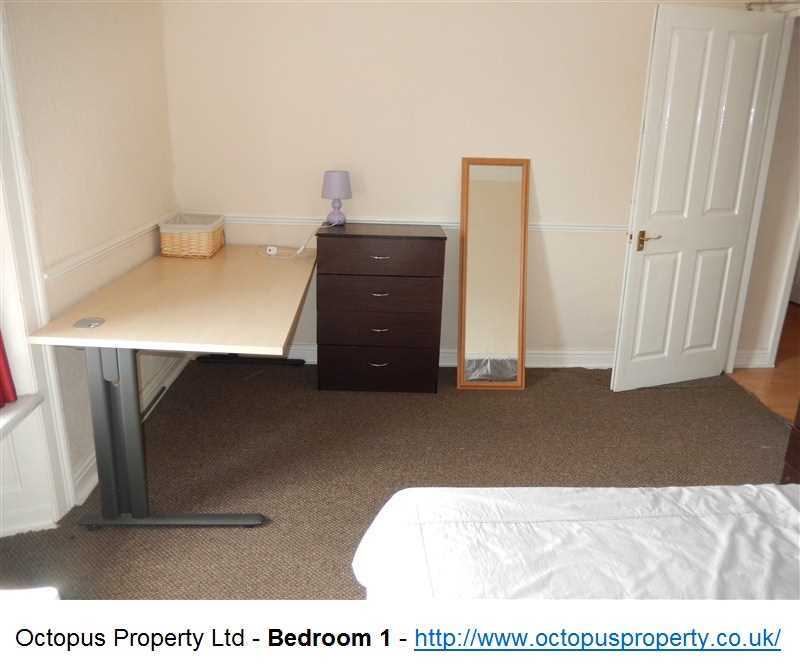 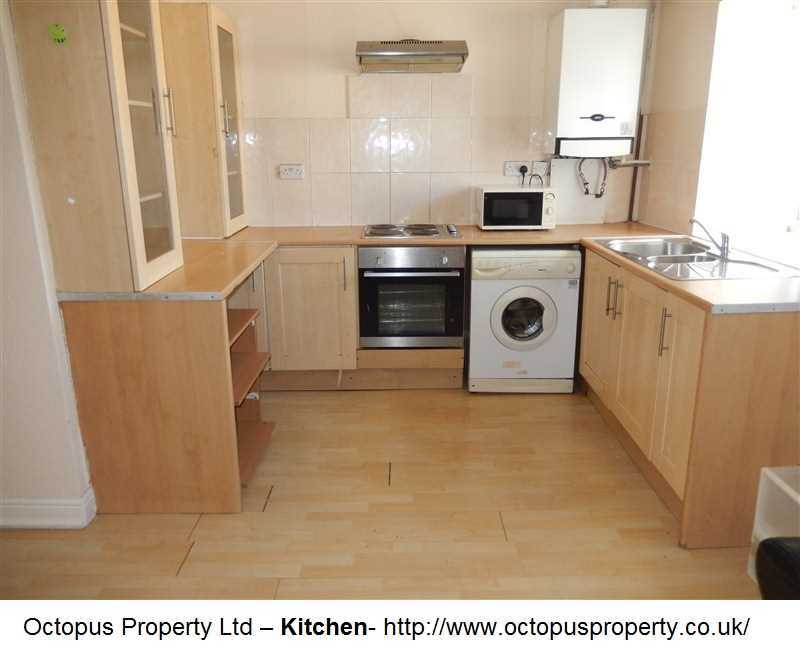 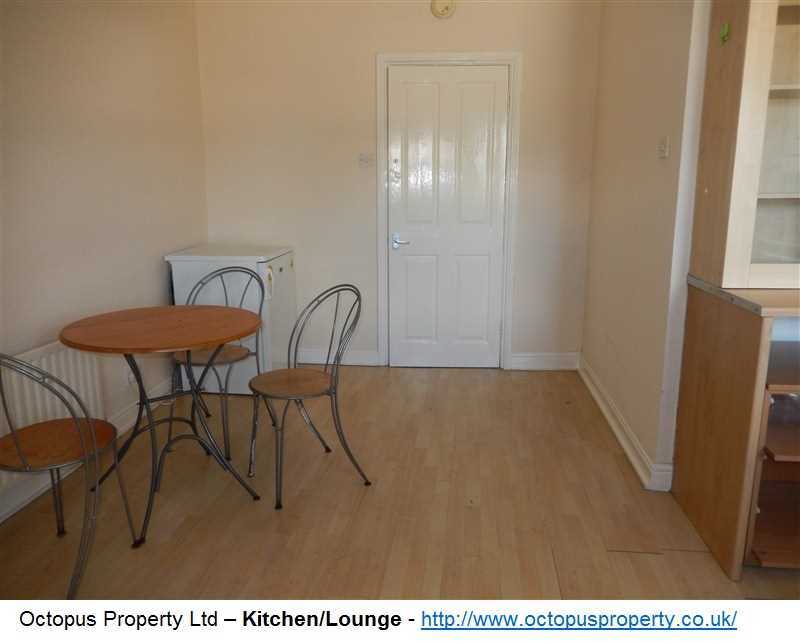 We present to the market a 2 bedroom flat on Westgate Road, Newcastle upon Tyne. 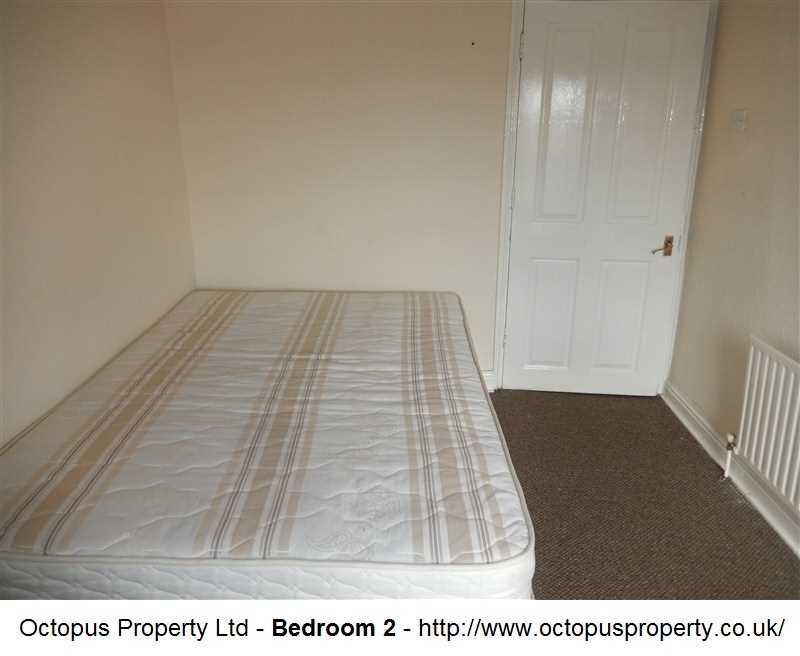 The property comes fully furnished and is available NOW for £600 per month. 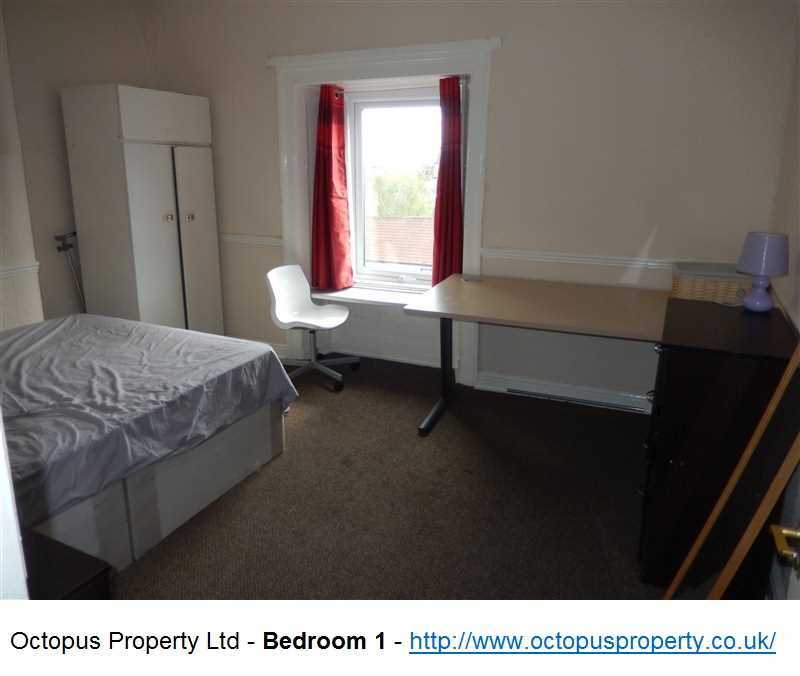 Tenant criteria: Professionals, students, STRICTLY NO DSS!